The group plans to open 1.5 miles of new trails this month while also trying to expand the conservation area by buying two properties totaling about 139 acres. 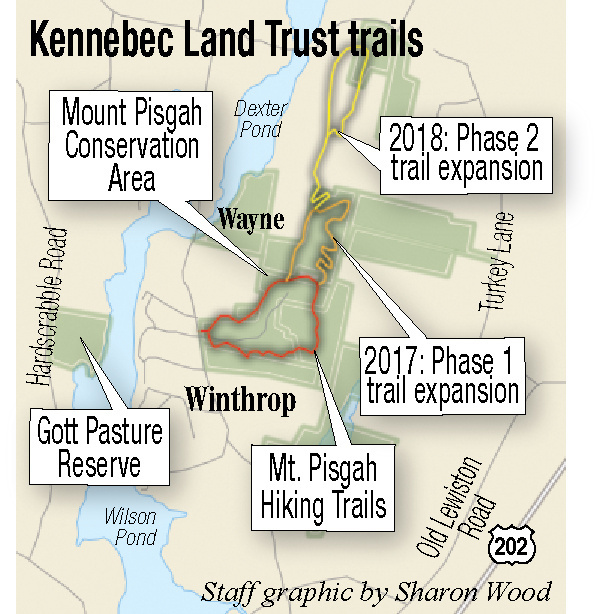 WINTHROP — The trail system that brings visitors to the top of Mount Pisgah soon will almost double in length, while the wooded, 950-acre conservation area surrounding it could expand by nearly 15 percent in a year’s time. The Kennebec Land Trust, which manages the conservation area and its trails, is midway through a two-year campaign to acquire two properties and expand the trails to a total of 6 miles. The most immediate evidence of the expansion is about 1.5 miles of new trail that staff members, interns and volunteers cleared this summer and that will open formally later this month. The extension begins near the fire tower at the top of Mount Pisgah and continues to the north before looping back toward the tower. Meanwhile, the land trust hopes to buy the two pieces of land through which the new trails would go, totaling about 139 acres in size. Greg Cuprak, a Delaware man who owns one of the parcels of land that Kennebec Land Trust is trying to acquire, said he’s interested in the deal because it means that the land could be preserved for years to come. Cuprak, who acquired the 91-acre property about 40 years ago while serving in the Navy, said he harvested wood from it in 2012. Cuprak was deciding what to do with the land after the cut, and his forester mentioned the possibility of selling it to the Kennebec Land Trust. 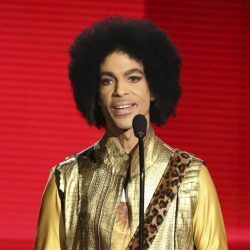 “I’m happy knowing someone’s going to manage the property wisely going forward and keep it available for public use,” he said. The new trail takes hikers past pines, sugar maples, mosses and stone walls that look as though they once might have crossed a sheep farm, as well as the occasional clearing that allows for views of the surrounding area. 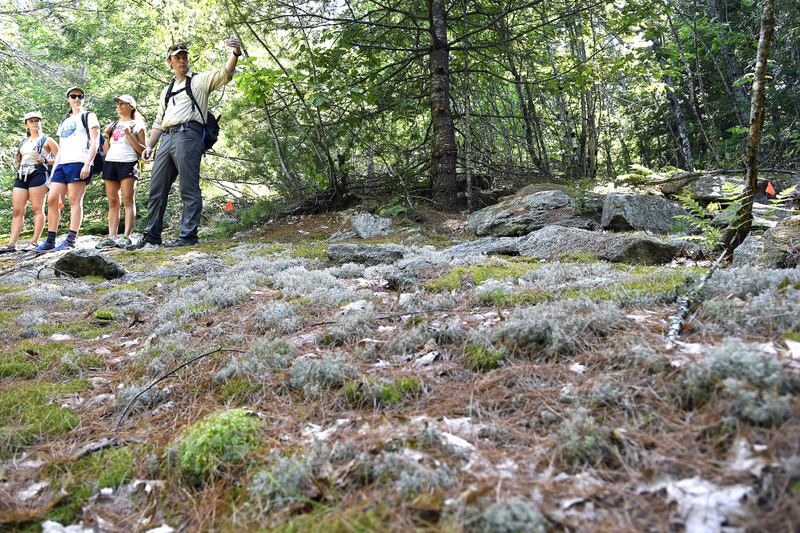 On a recent afternoon, Jean-Luc Theriault, the Kennebec Land Trust stewardship director, and the organization’s three summer interns — Anna Hodgkins, of Hallowell, and Jane Tekin and Drew Perlmutter, both of New York City — returned to the new trail to mark it off with blue patches of paint. Next weekend, at 9 a.m. Saturday, Theriault will lead members of the public on an inaugural hike of the new trail. As Theriault made his way to the new trail last week, he also pointed out several other changes in the Mount Pisgah wilderness, which straddles Wayne and Winthrop. Last summer, for example, a field on the southern edge of the conservation area was cleared so that wild, high bush blueberry bushes might bear fruit. 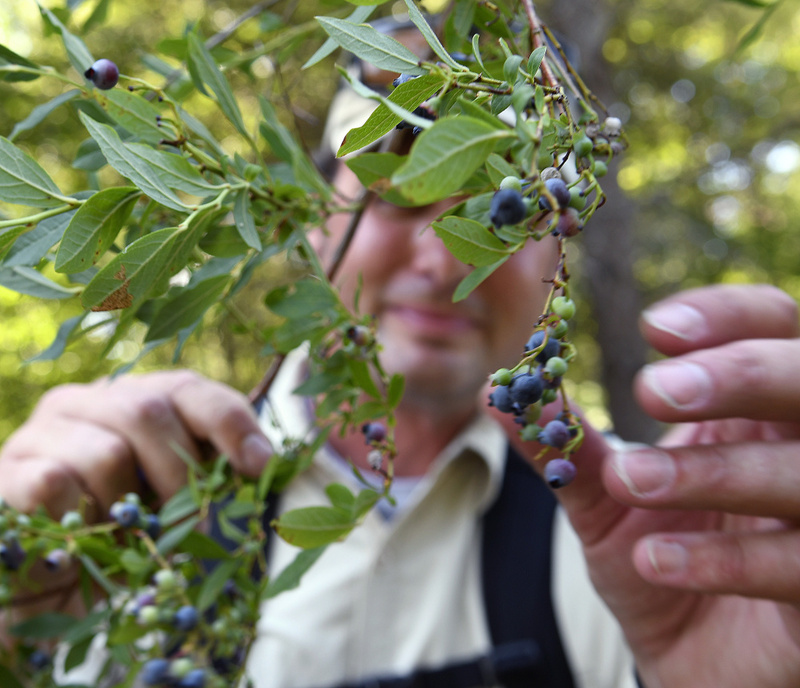 While those bushes have grown there for generations, they haven’t produced their namesake berry in decades because of the dense cover of second-growth trees that has deprived them of sunlight. That changed when volunteers cleared the area last summer, and by early August of this year, dozens of ripe berries were available for the plucking. Another addition to the conservation area is an infrared sensor at the beginning of one of its trails, which is meant to count how many hikers use it so that the Kennebec Land Trust can develop a more accurate understanding of its foot traffic. Soon a steel box also will be near the foot of the trail system that is meant to further Kennebec Land Trust’s more costly goals, by allowing hikers to leave a donation to the organization. 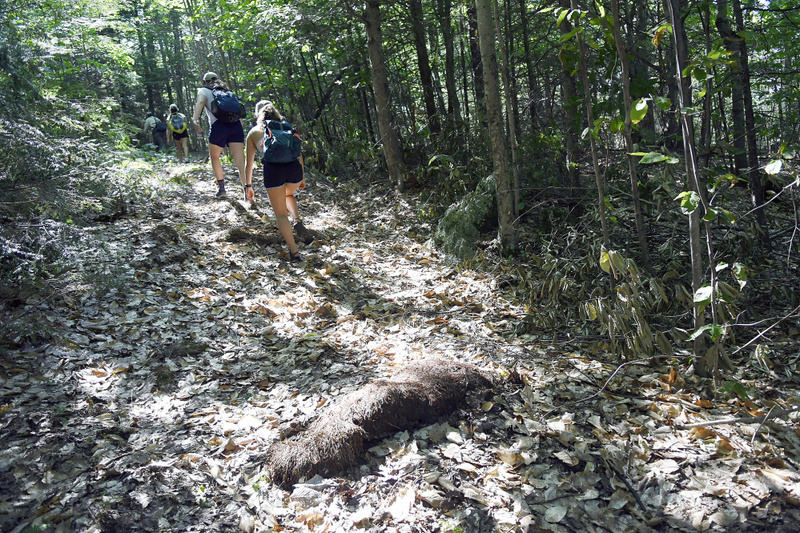 As the organization looks forward to next summer, it’s hoping to blaze another 2 miles of trail in the Mount Pisgah conservation area, which would connect with the northernmost point of the recently created trails. But first, the land trust is trying to buy the two pieces of land totaling about 139 acres. To buy and maintain the land in perpetuity, the Kennebec Land Trust is trying to raise $154,826, Kerchner said. 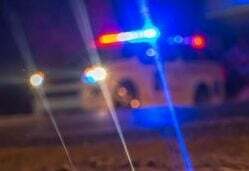 So far it has raised about $53,000 from individual households and businesses, and it also has applied for grant funding. The new pieces of land together will cost $115,000, which is below their appraised value, Kerchner said. 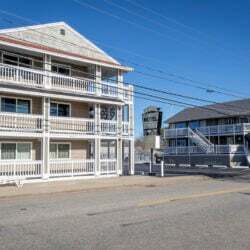 The land trust also hopes to raise an additional pool of funds, totaling $36,633, that can generate enough interest to fund the annual maintenance of the land. 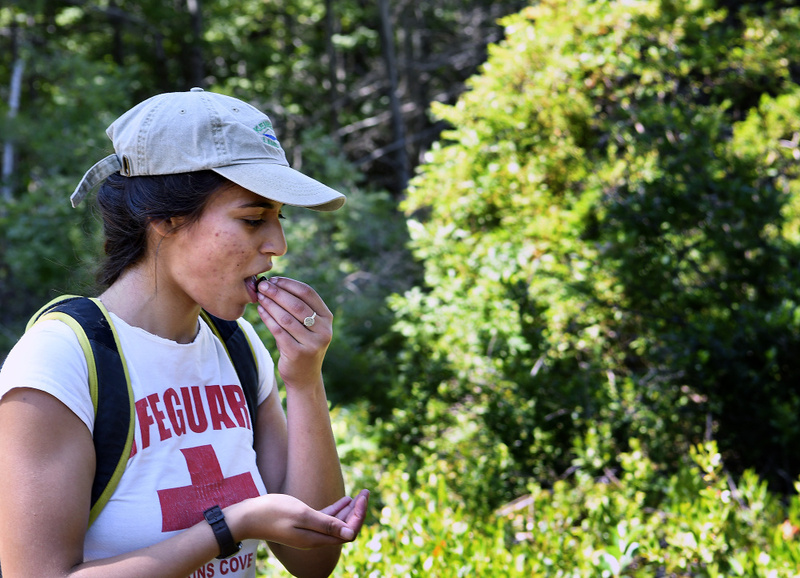 “I want to emphasize that the annual cost for our stewardship would be much higher if we didn’t have dedicated volunteers and interns,” Kerchner said. She also expressed appreciation to the owners of the two properties, who have offered bargain prices on their land. If the Kennebec Land Trust acquires the properties, Kerchner said, they will be taxed at a reduced rate through a program in the Maine Revenue Services for lands that are preserved and open to the public.